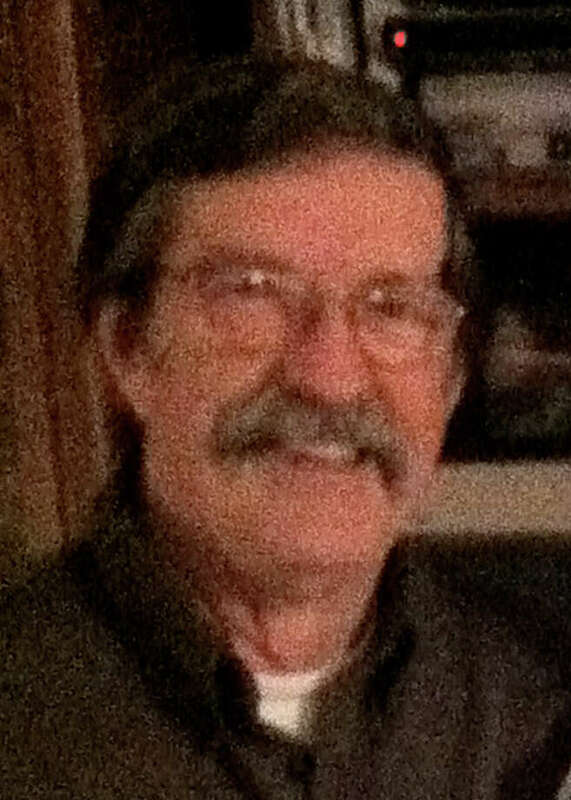 John R. Tedesco, 77, of Westport and husband of the late Frances Zuvich Tedesco, died March 22 at Bridgeport Hospital. Born May 1, 1933, he was the son of the late Donald J. and Margaret McDermott Tedesco, and was a lifelong resident of Westport. Before retiring, he worked as a supervisor of the Credit and Collections Department of National CSS and then D&B Computing Services in Wilton. He was also a traffic agent with the Westport Police Department. He was a former member of Westport PAL, as well as a former member, past president and coach of the Westport Little League. Survivors include a daughter, Jody Fontaine of Westport; two sons, John R. Tedesco Jr. and his wife Kathy of Boynton Beach, Fla., Donald J. Tedesco of Colchester, Vt.; a sister, Mary Lincoln of East Hartford; five grandchildren, Ryan and Kyle Tedesco, Christina and Kevin Montague and Kaitlin Fontaine, and several nieces and nephews. He was also predeceased by a brother, Lawrence D. Tedesco Jr., and a sister, Margaret Beirne. A Mass of Christian Burial will take place at 10 a.m. Saturday, March 26, at Assumption Church, 98 Riverside Ave. Burial will be private. Calling hours are Friday, March 25, from 4 to 8 p.m., in the Harding Funeral Home, 210 Post Road East. Memorial donations may be made to the American Heart Association, 5 Brookside Drive, P.O. Box 5022, Wallingford, CT 06492. To leave an online condolence, visit www.hardingfuneral.com.